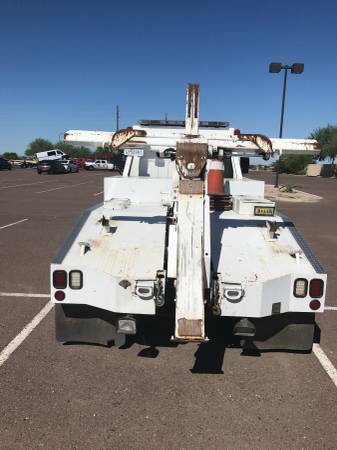 Excellent condition tow truck 2012 Mitsubishi fuso Fe 160 desiel repo tow truck Runs in excellent condition No mechanical issues whatsoever Recently Serviced. all repo Equipment works great. Cold AC Clean AZ title has 227k miles Feel free to text or call price is also negotiable.